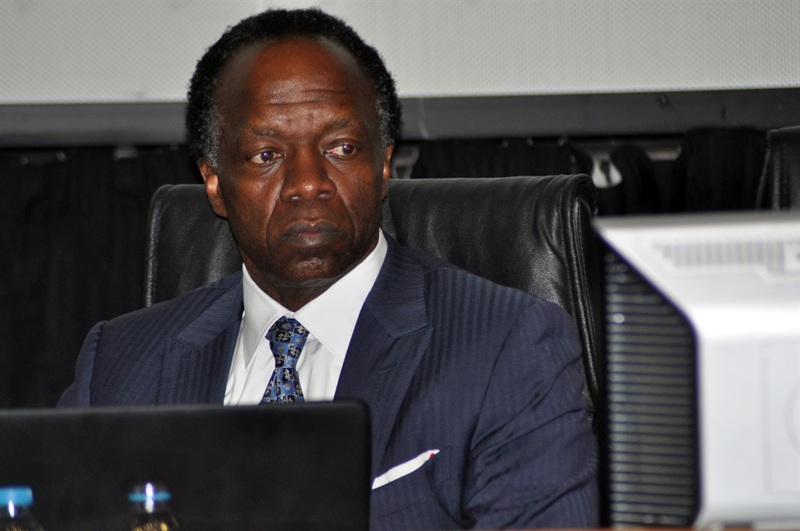 The National Education, Health and Allied Workers’ Union has hailed the resignation of National Student Financial Aid Scheme board chairperson Sizwe Nxasana as a necessary step towards turning around the fortunes of the ailing funding scheme. “As Nehawu, we have always been at the forefront of calling for Nxasana’s resignation since he was appointed in 2015,” said Nehawu general secretary Zola Saphetha. According to Saphetha, Nxasana’s actions were a demonstration of his intentions to “collapsing the scheme” as he had “no interest in serving poor students and the working class at large”. The union accused Nxasana of tying to hijack Nsfas through his new initiative Isfap which was “a partnership” with Absa and Standard Bank. “Mr Nxasana has always been conflicted in the oversight and operations of Nsfas, thus he forced the appointment of Mr Steven Zwane who initially did not apply for the job and is a close friend of Nxasana through their private education foundations, Future Nations Schools [owned by Nxasana] and the Eyled youth programme [owned by Zwane],” claimed Saphetha. Handing in his resignation on Thursday, Nxasana only highlighted “extreme strain” due to the scheme’s irregular payments system and the announcement of fee-free education last year by former president Jacob Zuma as motivating factors towards his resignation. Nxasana confirmed to News24 that he informed Higher Education Minister Naledi Pandor of his decision on Monday. However, the resignation followed Nsfas coming under fire recently after Pandor instructed the institution to halt funding for 2019 students until a backlog in disbursing aid for 2017 and 2018 had not been cleared. Nehawu welcomed Nxasana’s resignation saying “to affirm our belief as Nehawu that Nxasana had no intentions of fixing Nsfas he did not even fund-raise a single cent but operated with the funds from the department. “As Nehawu, we believe that Nxasana blaming the announcement of fee free education last year by former President Jacob Zuma in 2017 is simply lame and an attempt at cheap politics,” said Saphetha. The national union called for “the immediate resignation of Zwane who has employed his relatives and friends in senior management positions and created the crisis of payment delays to poor students and ran the onslaught of undermining Nsfas workers”. Saphetha called on Pandor to “expedite the re-engineering of the board and the executive management in making sure the mandate of the scheme is adhered to including the full implementation of free education and payment of student allowances to be paid on time through the new student centered model”.